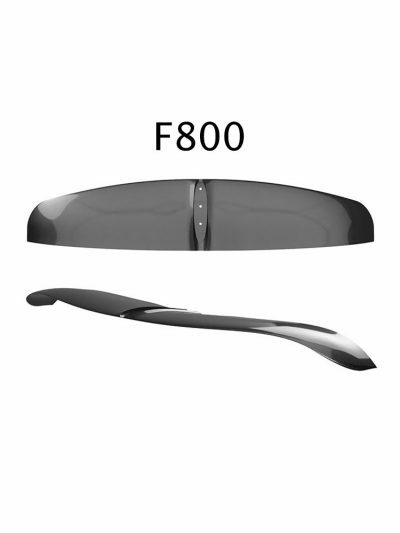 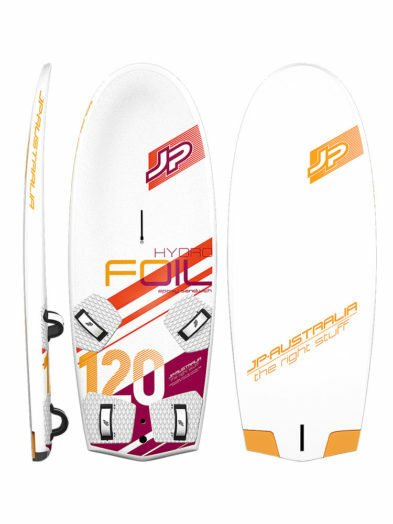 Dedicated to Windfoil, the Thunderbolt range sees the arrival of the 85. Whilst eager to respond to the demand for bigger models based on the smaller, 75’s performance, AHD have taken the time they felt necessary to fully develop and test the best shape and refinements for each model, fully meeting the demands and constraints for this rapidly developing discipline in competition, while also fulfilling the expectations and requirements of all keen and demanding riders, for both recreational and competitions use! 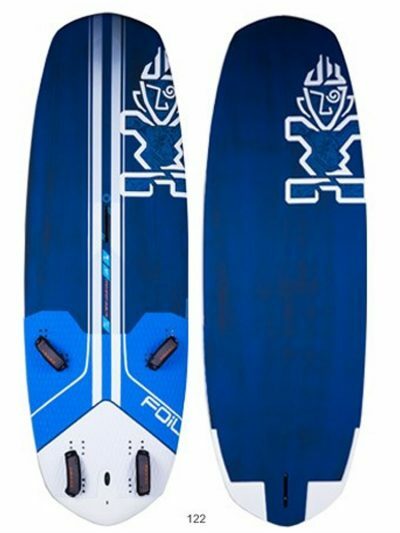 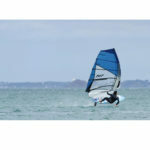 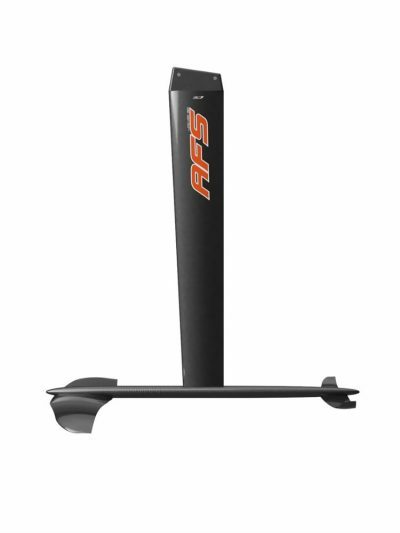 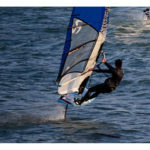 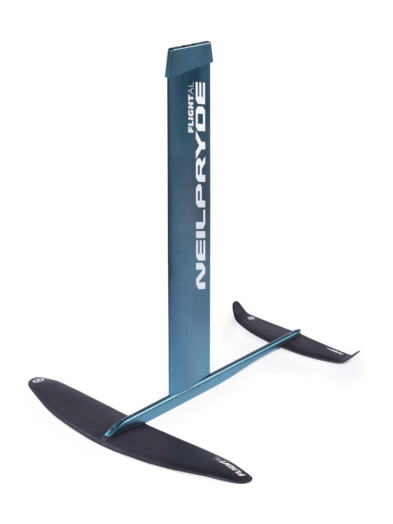 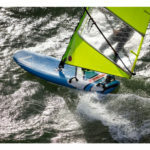 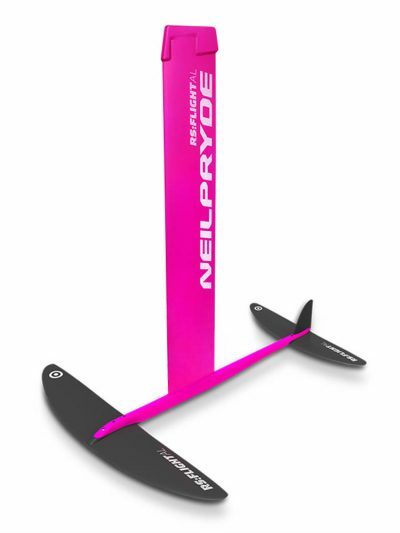 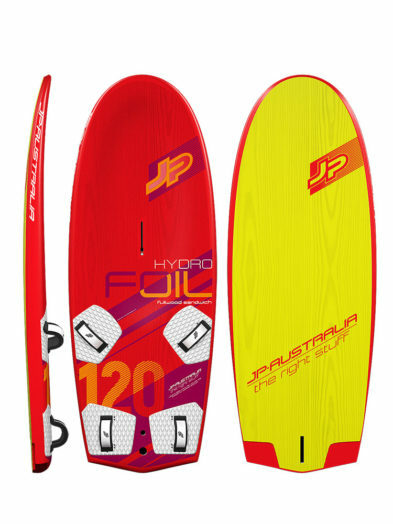 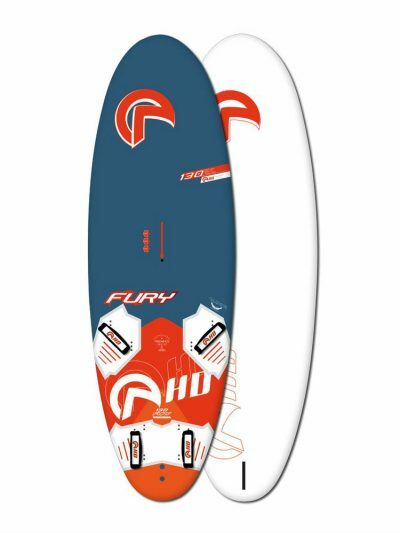 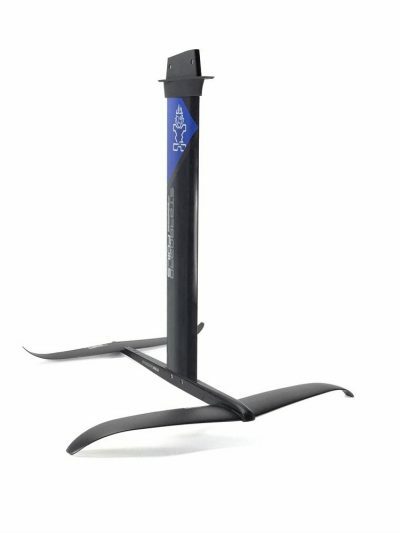 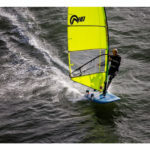 Although developed as the Premier Foilboard Range, each Thunderbolt is imbued with excellent Freeride capabilities, just in case you would like to ride yours as a normal Windsurfer from time to time. 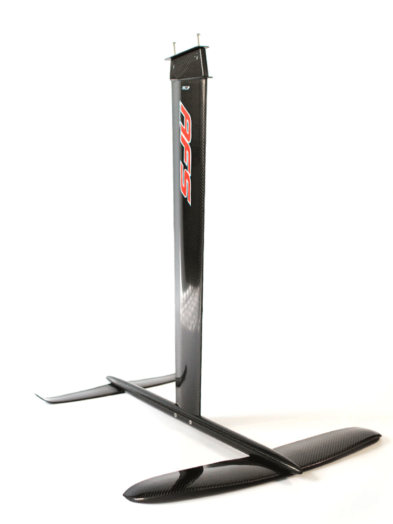 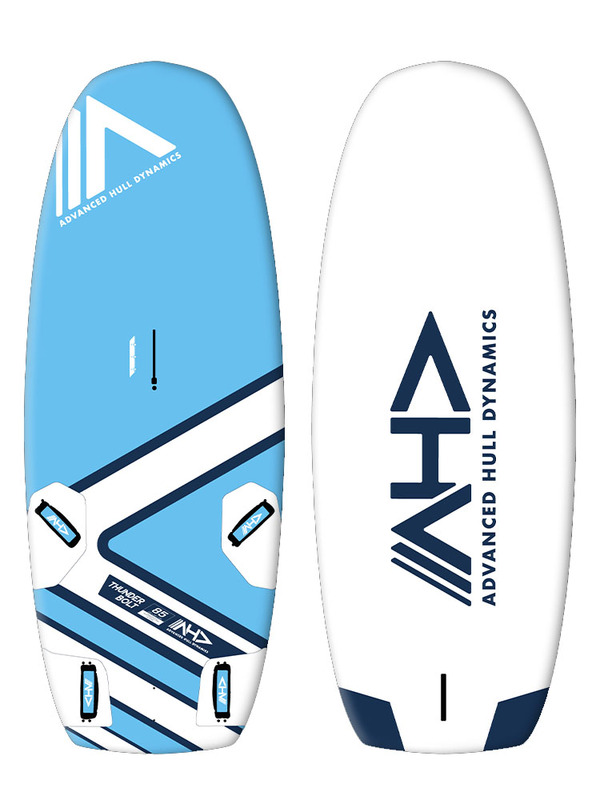 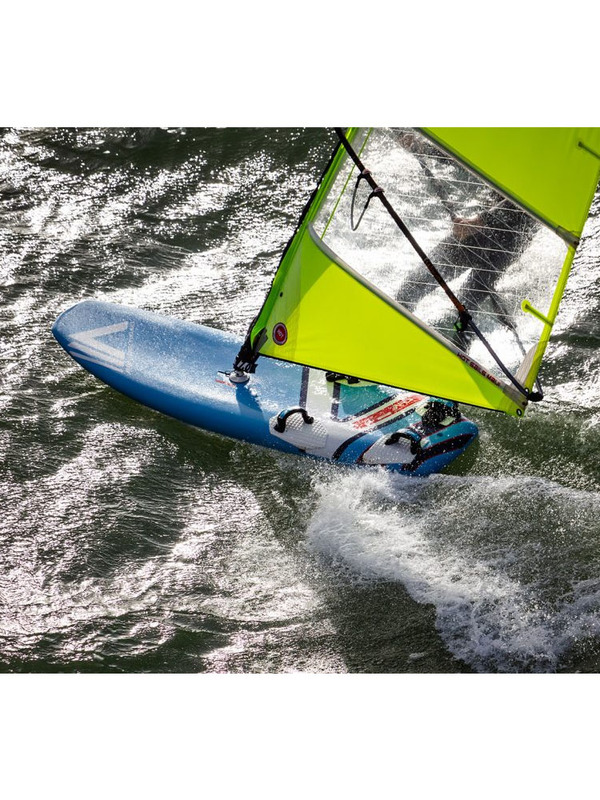 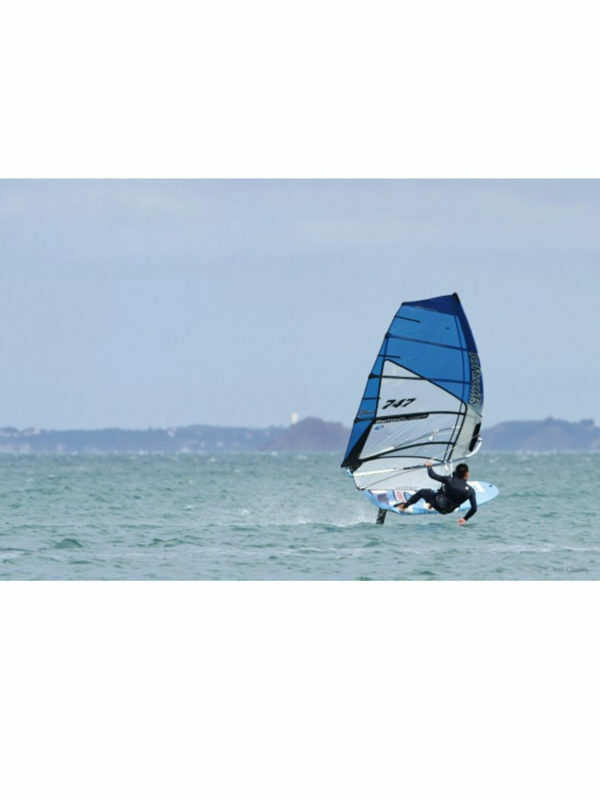 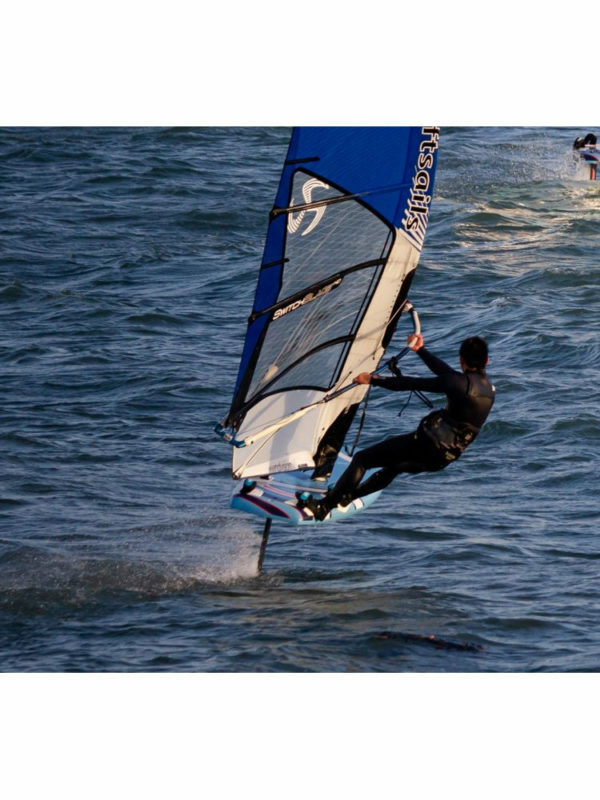 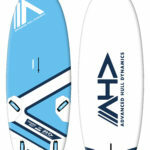 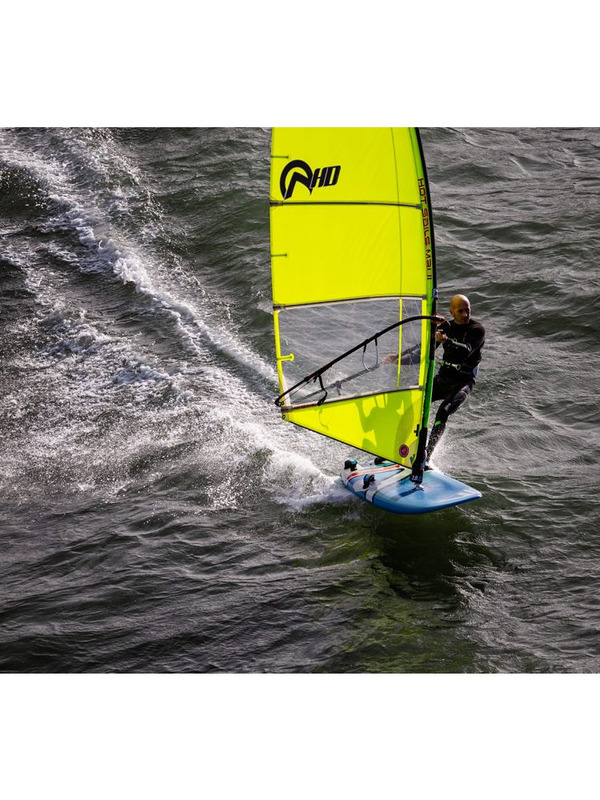 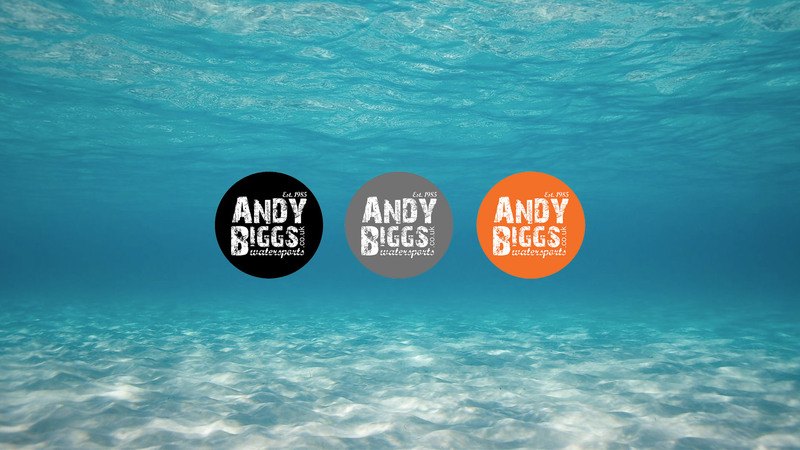 AHD are proud to welcome the Thunderbolts into their family as they celebrate 30 years of innovation and quality in Windsurfing and 11 years of Foiling.